Please see the list below for forthcoming events, at Merchant Taylors’ Schools. Come along to our Young Explorers’ Afternoon to experience our fantastic Primary and Junior Boys’ Schools in session, as well as take part in a whole host of fun activities. 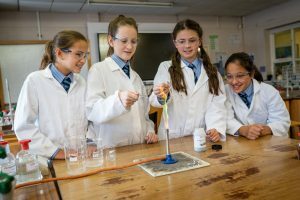 Should you be interested in applying for your child for admission to any year group between Reception – Year 11, please register by clicking here. Please click here for the online registration form, to be considered for admission into Merchant Taylors’ Sixth Form.